It's cold and rainy here and I miss summer already. I am taking another class which I thought would be easy to fit in but there is more to it and the homework takes a lot of deep thinking. Just like my summer classes though it will push me to be a better teacher. 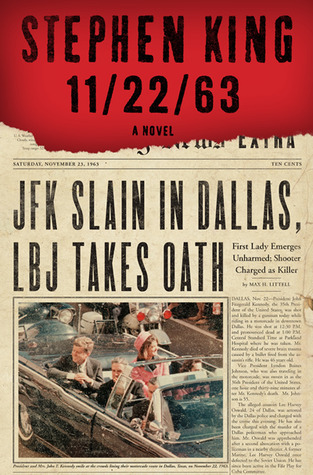 It is taking me forever to finish Stephen King's 11/23/62 time-alternating look at Lee Harvey Oswald and the Kennedy assassination. I feel like I've been reading it for months now, really just August and September. Luckily I found a DVD at the public library of the series which helped me when it came time to discuss at book club but I was committed to still finishing the book. The series with James Franco was very good and I highly recommend it as I do the book-if you don't want to read an 849-page book though feel free to check out the series. It does stream on Hulu as well. I have a lot of elementary fiction I need to get back to though as my students are serious readers and are constantly recommending books to me. I have stacks of new books from Follett that I want to bring home and read so I need to finish and move on. 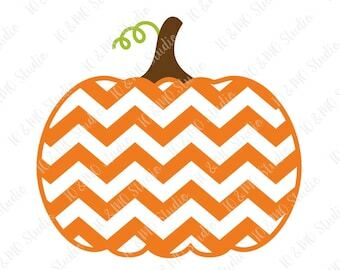 I'm in shock that tomorrow the calendar turns to October, that it is already cold here, and that I have a pumpkin decorating my table. My mindset is still back in the hot days of August. At least we have baseball for a few more weeks. And we have the Cubs! I've watched bits and pieces of the Kavanaugh hearings and am disgusted that he is still very much considered to be a great candidate for our most important court of the land. What a joke. Although when we consider that Trump is not too far from Kavanaugh's privileged and ridiculous behavior than it all makes some sort of reverse universe sense. If women have any pull in the universe this man will be done and we won't hear any more from him. Watching the hearings should give us all pause in that we are being led by many old white men set in their chauvinistic ways. We need more women, more young people, more people of varying shades of color. Pasty old men need to go. Lindsey Graham and Chuck Grassley-be gone. And what if in time we can time-travel back to change all of this ala Stephen King-what and how would we change it? That's my rant for the weekend. Drink more tea, take care of yourself as the weather changes.